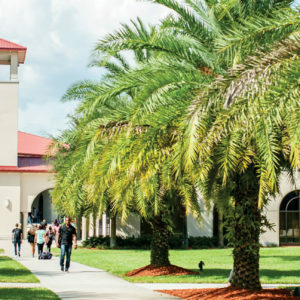 During the next three years, Saint Leo University will enter into a period of renaissance that will redefine how the 21st century university prepares students for success. These bold plans will help build a strong foundation from which Saint Leo can expand and reach new heights. 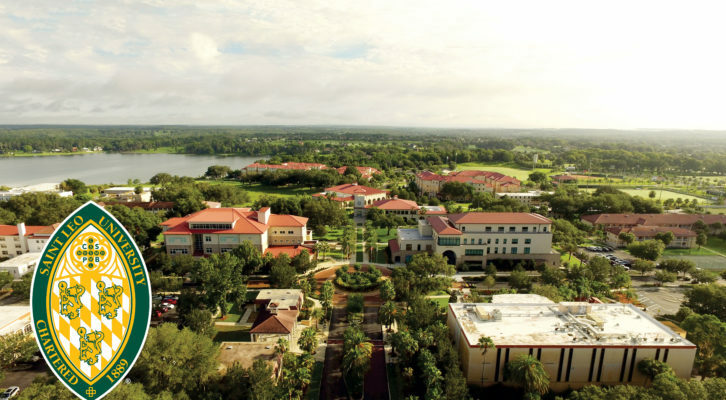 Saint Leo University is a leader in providing a superior educational experience to students wherever they live and study. We will invest in a high-performance leadership culture. 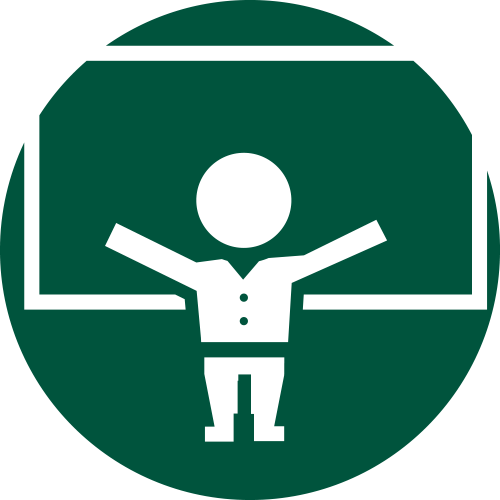 Saint Leo faculty and staff are the backbone of the university, facilitating a rich learning environment for our students. 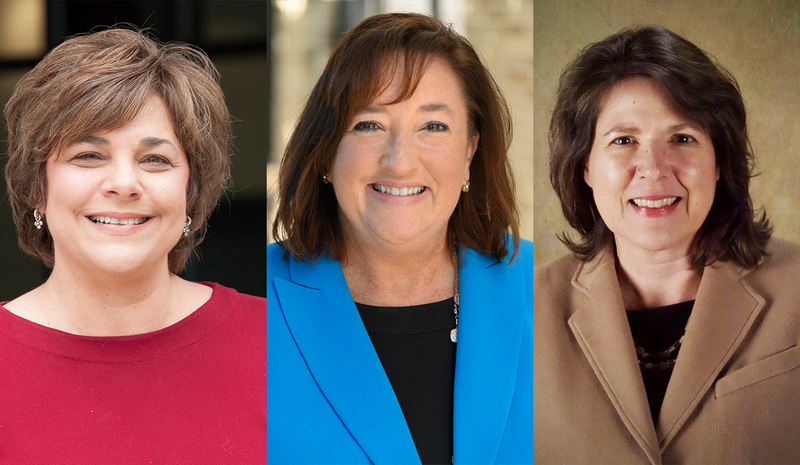 Investing in their professional development and recruiting high-performing talent will allow the university to develop an educational experience that puts the needs of students first. This will include implementing a more robust student advisory model and introducing new technology to support learning. We will transform the student experience, ensuring they are at the center of every decision. The future of Saint Leo will include stronger, more robust degree programs, while introducing new programs with market demand. The university also will strengthen student activities and create programs that allow students to thrive during their time with us. This will include introducing unique honors, military/veteran, and athletics programs that support the success of these groups. 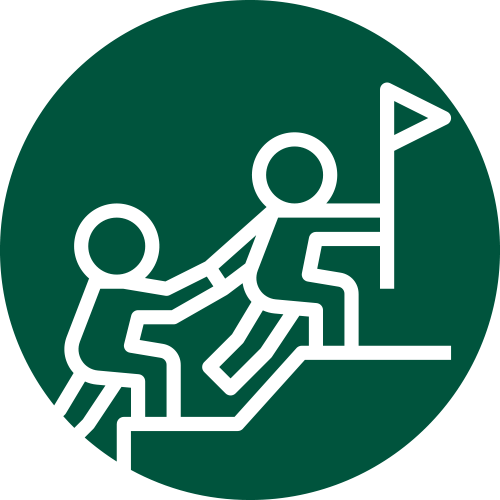 We will seek opportunities for student-centered innovation and growth. 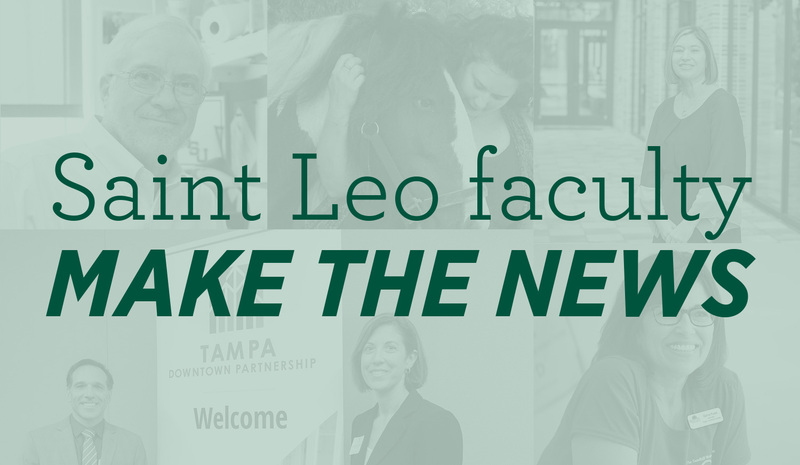 During the next few years, Saint Leo University will expand its reach in new and emerging markets and revitalize our brand recognition. This will require us to increase our footprint across the country and travel internationally to introduce Saint Leo to global prospective students. 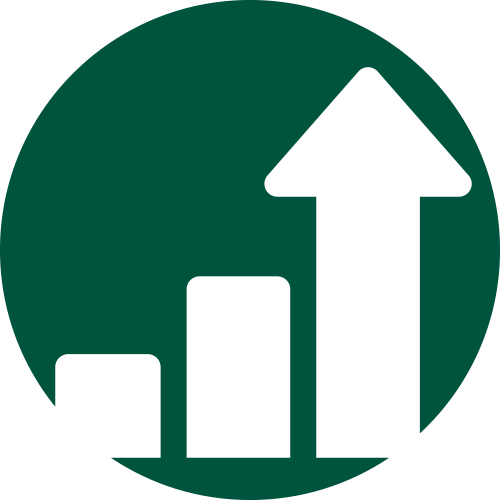 Saint Leo’s values are highly desired, and it will take investments from all of our supporters to make this growth possible.